Year 2015 has been so wonderful. Thank you so much for your support, your kind words and your creativity. You are my inspiration in what I love to do most. I feel so happy and truly blessed! Let’s start 2016 with a new pattern. 6 – 12 months – 11.0/ 4.25 in. crochet hook 3.5 mm(E/4), yarn needle, stitch markers, scissors and yarn: DK weight, 100% Cotton yarn in beige, blue and two shades of pink, 50 g (1.75 oz). ch, ss, sc, hdc, dc, hdc2tog, tr, sc2tog. * All my patterns are written in standard American terms! 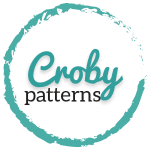 *All my patterns are property of Croby Patterns and are for your personal use only. You can not modify, sell or share my patterns. 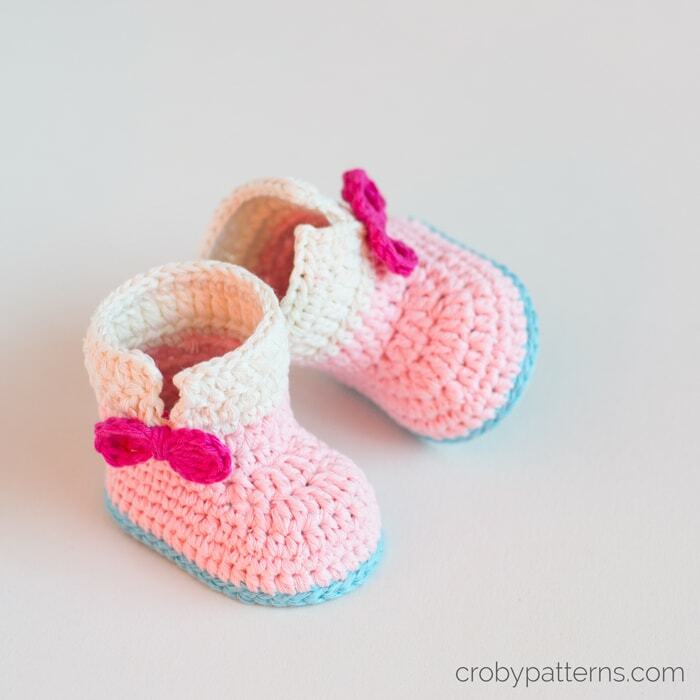 You can sell finished items made from my patterns, but please mention that the item is made using a Croby pattern. 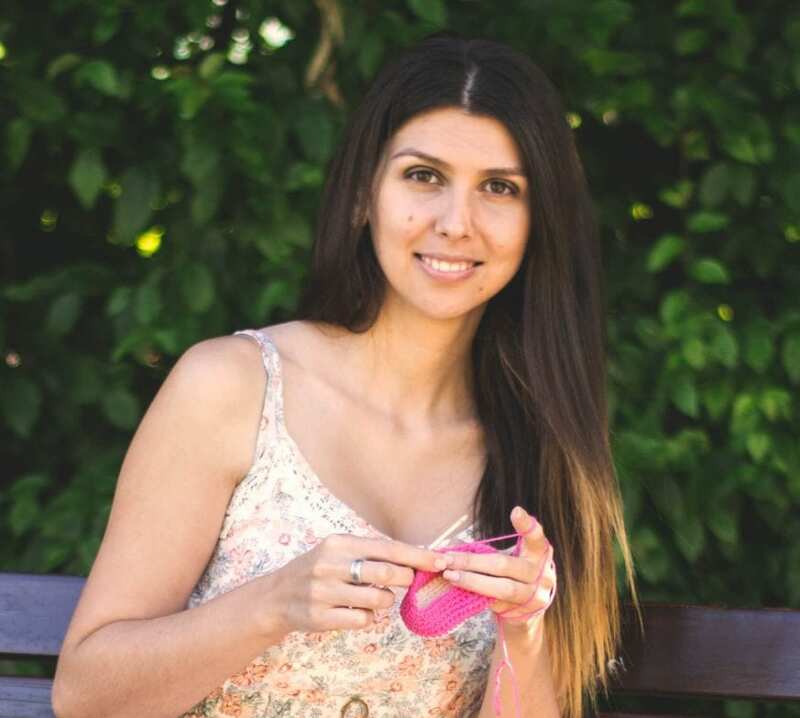 Thank for sharing your patterns! I love your designs. Thank you for sharing them with us. I only wish I could figure out how to design.